What about it? Well since our users loved the new options panel introduced into the ShowFolio theme, we decided to do the same with NewsPro. So check out the new options panel which is far more organized and contains several enhancements not available in previous versions of this theme. You asked for a custom inner-page slider. Well, we delivered. See this post on the demo for a wonderful example. With the latest update, you can even assign a tag to determine which posts display that neat slider. Check out the footer on the demo for some examples of these widgets. 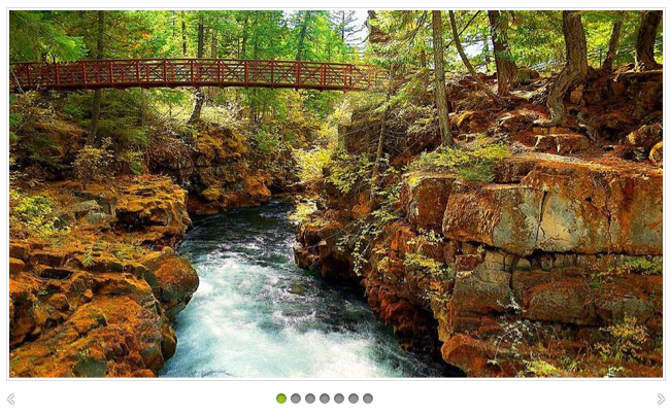 To make your life easier, we’ve integrated powerful waterfall logic into the theme to handle all your image and thumbnails. You can set a featured image using WordPress’ built-in functionality, a custom field, or include it into the body of the post. And better yet, our sliders can display images based on a selected category or a tag which you can assign from the options panel. Plenty of thought and man-hours have gone into this major update, so get your copy of the best newspaper theme on the net. To add a creative twist to the standard category pages, a number of users requested a revamped category page that had a headline post. Browse the NewsPro demo, and check out this feature on the category pages. This is just one step towards custom category pages which we are working on for future enhancements. To make NewsPro even more powerful and flexible for your online newspaper magazine or blog site, we have enhanced several additional features. Grab a copy of this excellent newspaper theme today and see for yourself what the buzz is about. Tell us what you think, or show your love for this theme, by purchasing it or providing more feedback. As you can see, we take users’ suggestions very seriously and constantly incorporate them into releases. Let us know what you think of the updates either here in the comments or on the support forums. 12 Responses to "NewsPro WordPress Theme Gets Best Updates Yet"
It looks really fantastic! especially the custom innerpage slider and category page headline post very helpful to showoff it. I love the uncluttered and professional look of the backend options. 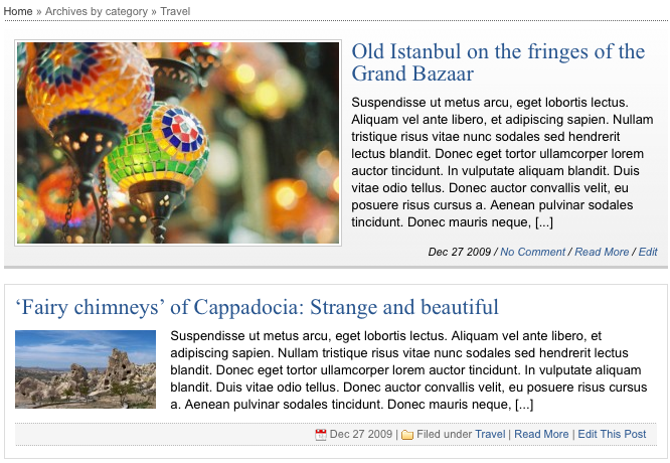 The category page headline post looks fantastic; puts the theme on par with other top news designs. Great job — again. A question, if we recently bought the theme how can we get the new one? We have to buy it again? You don't need to re-purchase it Pat. Using old theme download link that we emailed after your purchase will give you access to the latest version of theme. Thanks Benoist. We don't have any new release for advanced newspaper for anytime soon as it is very stable theme. I got the newspro theme last week. I was surprised how easy it was to make the different choices to the site. It is amazing how much the Gabfire themes have evolved over the past 2 yrs. You no longer need to be a computer geek to launch a professional looking site. Nice pics in your slider!!!! Question as seems can’t access support without purchasing theme which was already done but the programmer is not with us…the image on front page are blurry any ideas and any to make it bigger? Also have couple other questions-where can I send the inquiry as need to know in timely manner. Please contact with us using contact form on our site and pass over purchase details. We will create an account for you manually. hi Mehmet Ozek, this theme is wonderful, the inner page slider works fine, but how can i display the captions for each image on the slider?